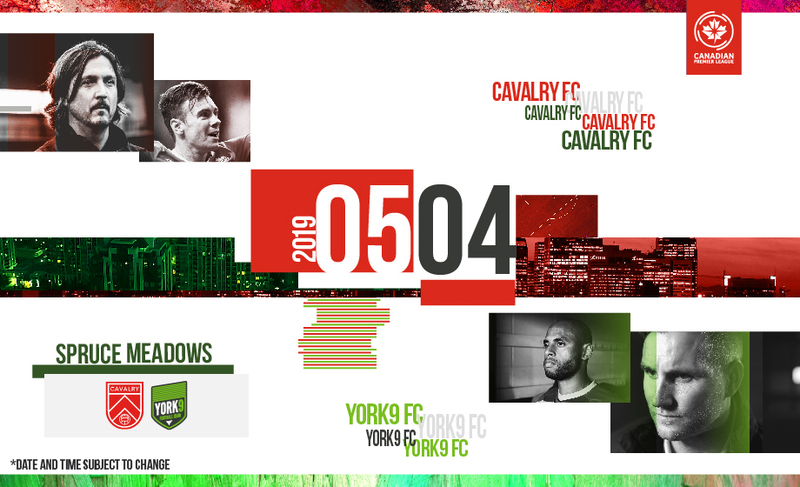 Calgary, AB (February 22, 2019) – Cavalry FC will host its first Canadian Premier League (CPL) home match against York9 FC on the May 4th, 2019 at the Meadows on the Green, Spruce Meadows.  This inaugural home fixture is going to kick-start a momentous occasion in the history of the club and provide the precedent for what’s to come in the league’s first season.  Over the last few weeks, Cavalry FC has been signing an array of local and international talent to fill a roster that will present a force to be reckoned with on opening day.  With currently 11 Canadian players and 4 internationals (Brazil, Germany and England), Cavalry FC is staying true to the Canadian Premier League’s mandate of being a league that is for Canadians by Canadians.  At a recent fan engagement event, Tommy Wheeldon Jr. (Head Coach & General Manager, Cavalry FC) was excited to bring the community together and introduce the current roster.  “We’ll do what we can to put the product on the pitch, to build the environment that you want to be at.  There are only 6000 seats to sell every game, and we’re going to fill that stadium” stated Wheeldon Jr.  The season home opener at the Meadows on the Green, Spruce Meadows on May 4th, promises to be a unique game-day experience like no other. Season tickets are now open to the public.  More information on those can be found here.